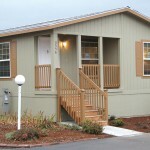 Own a NEW beautiful 3 and 4 bedroom home with only $5,000 down! 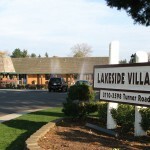 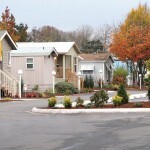 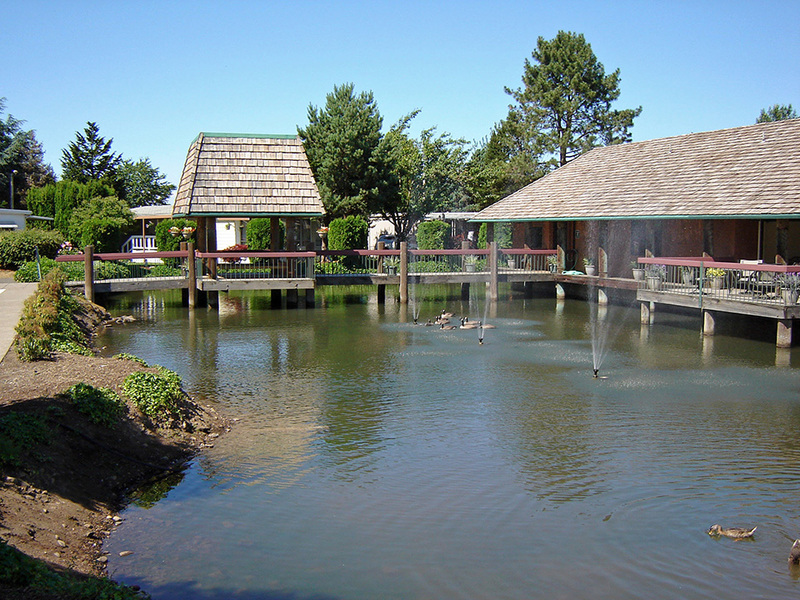 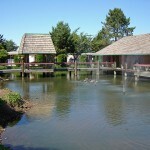 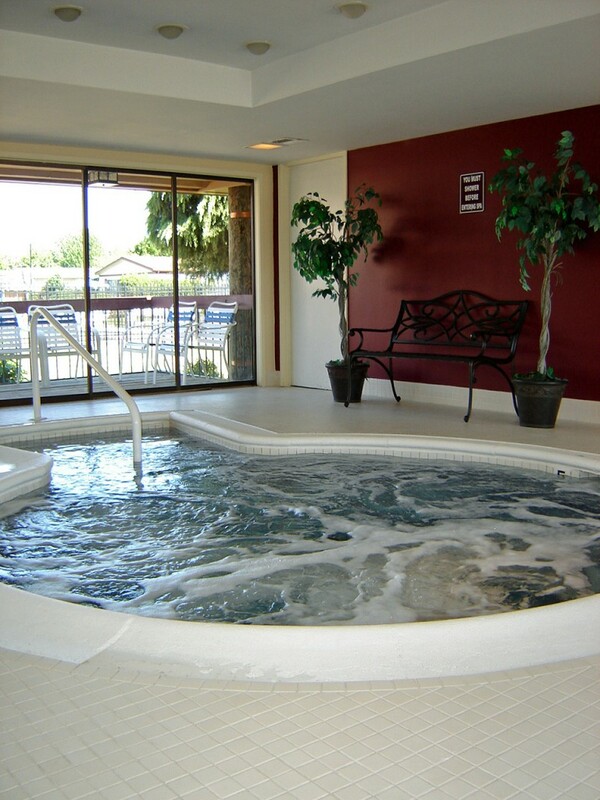 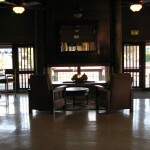 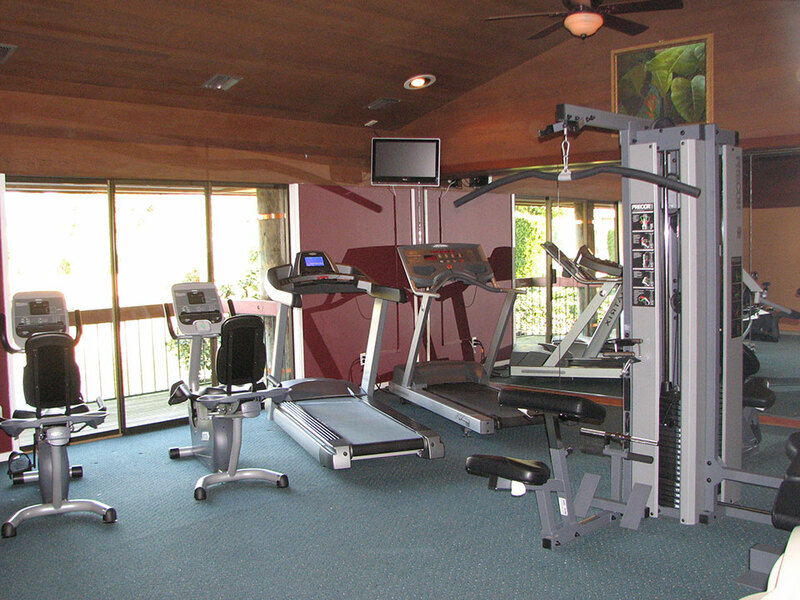 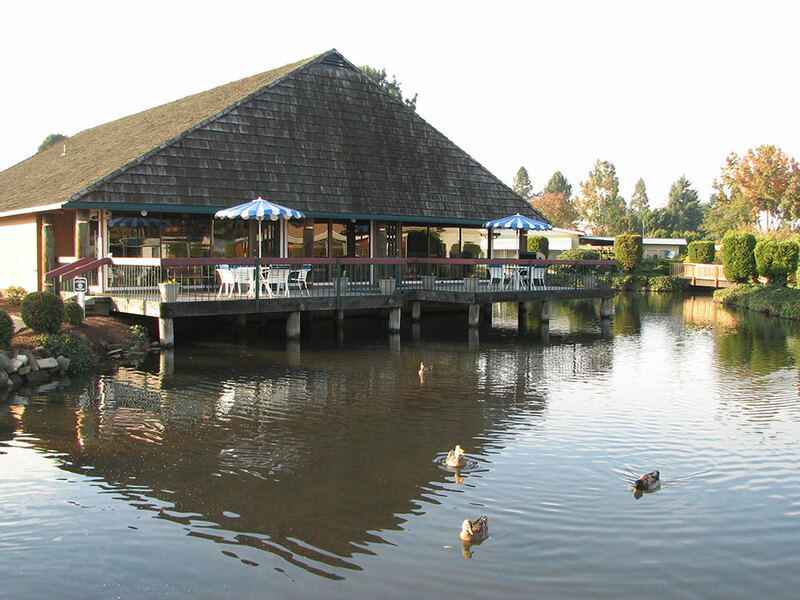 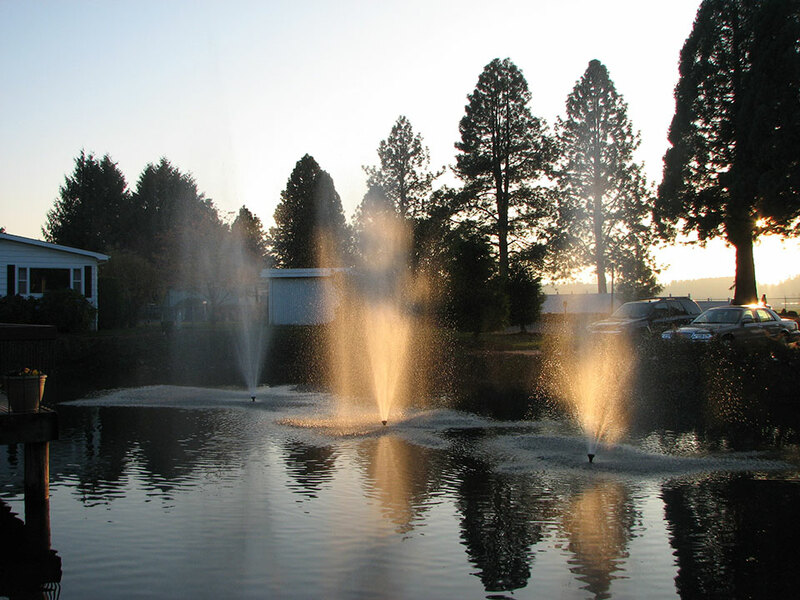 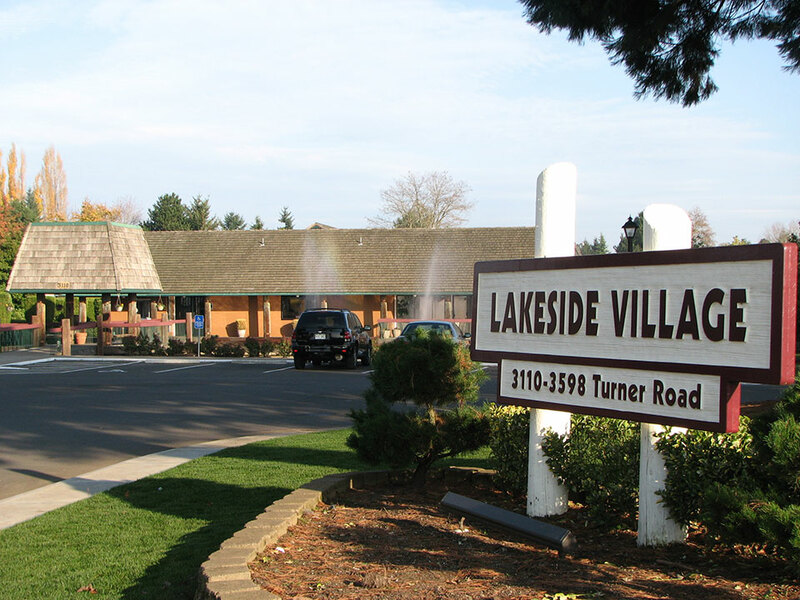 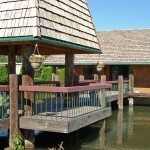 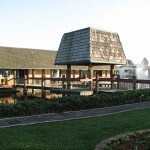 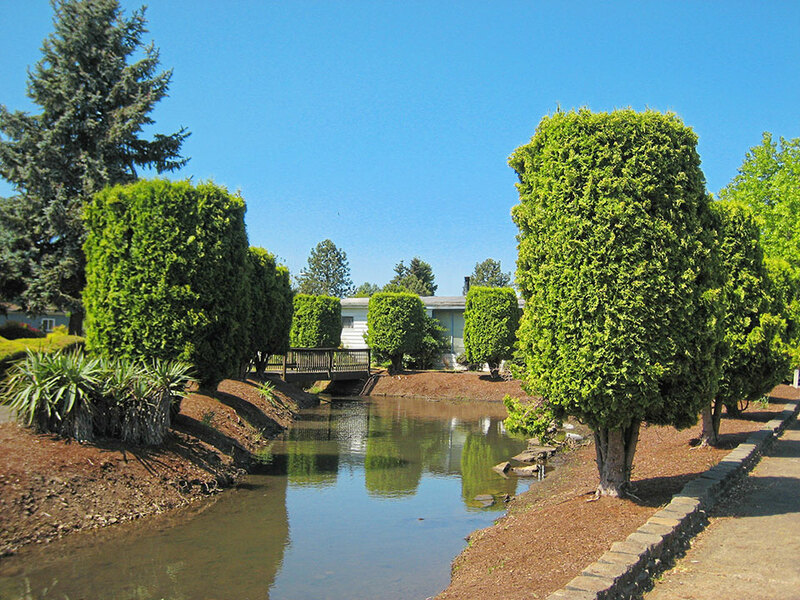 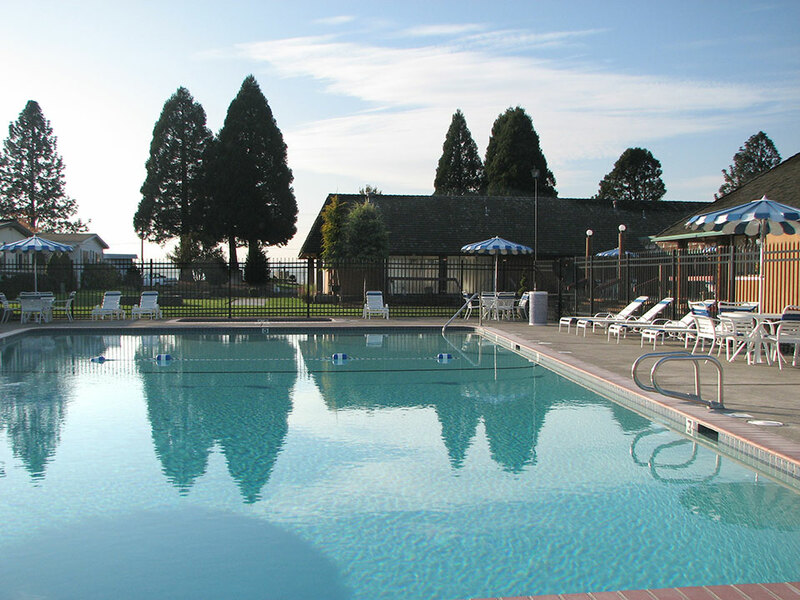 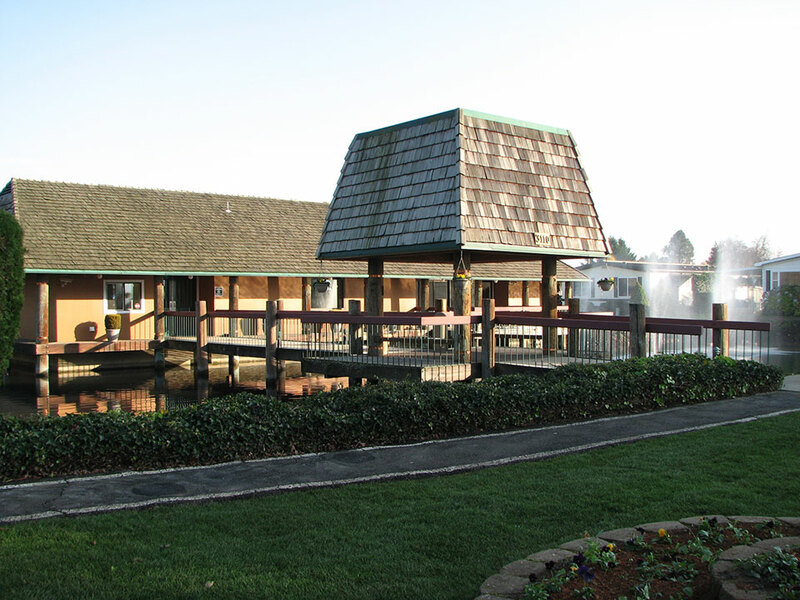 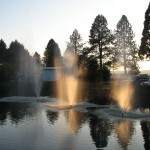 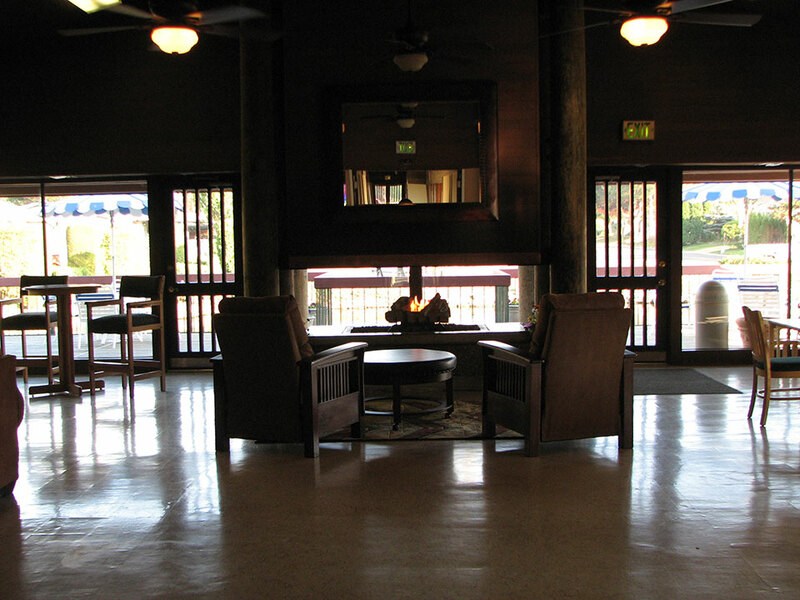 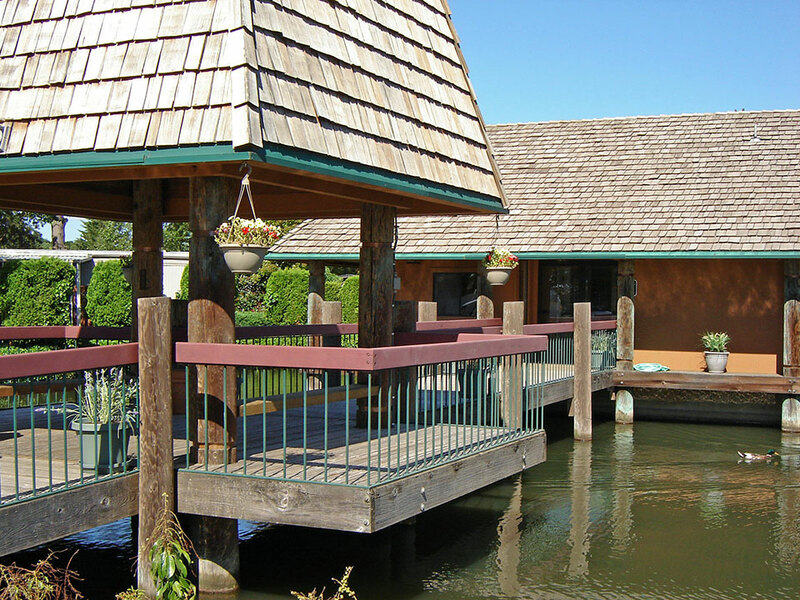 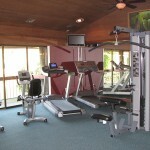 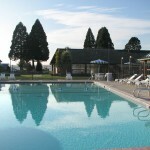 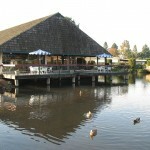 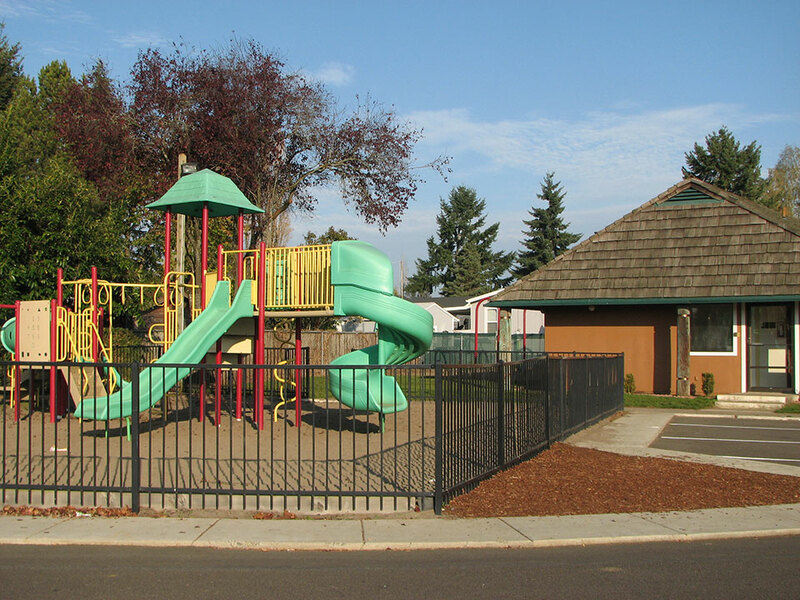 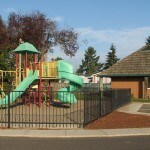 At Lakeside Village, we have created a peaceful and lovely environment with park-like settings. 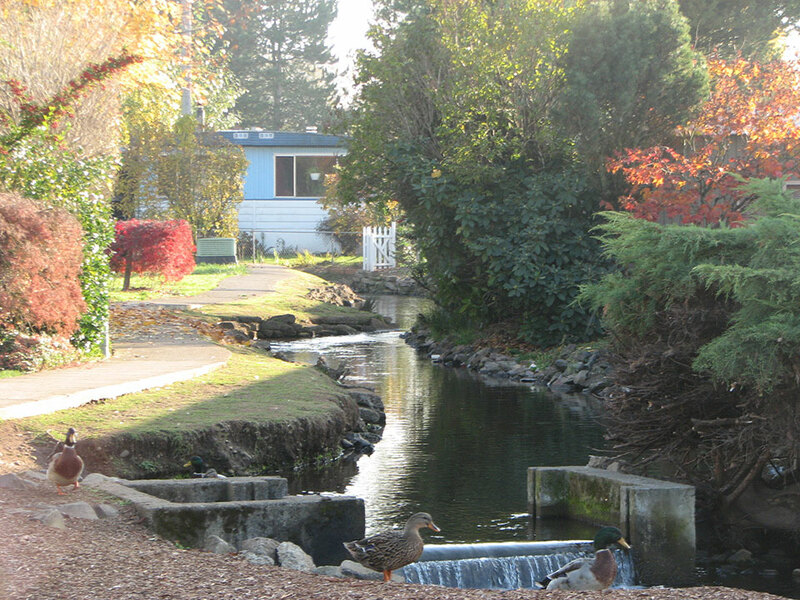 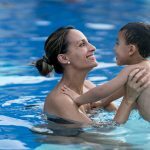 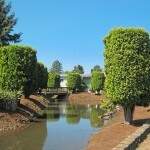 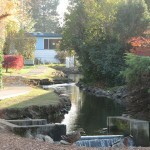 A family, friendly community where you can stroll down pathways that run along streams and creeks. 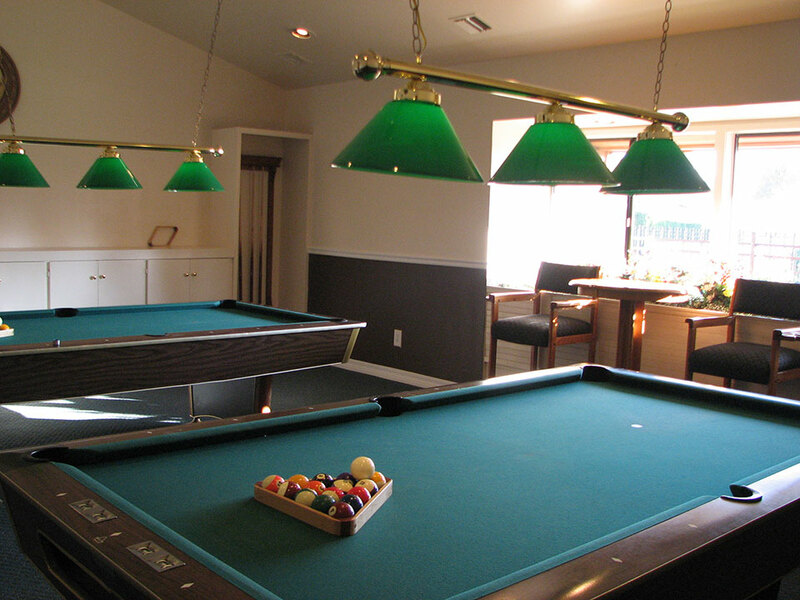 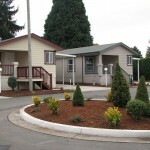 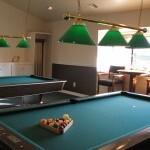 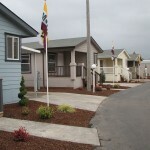 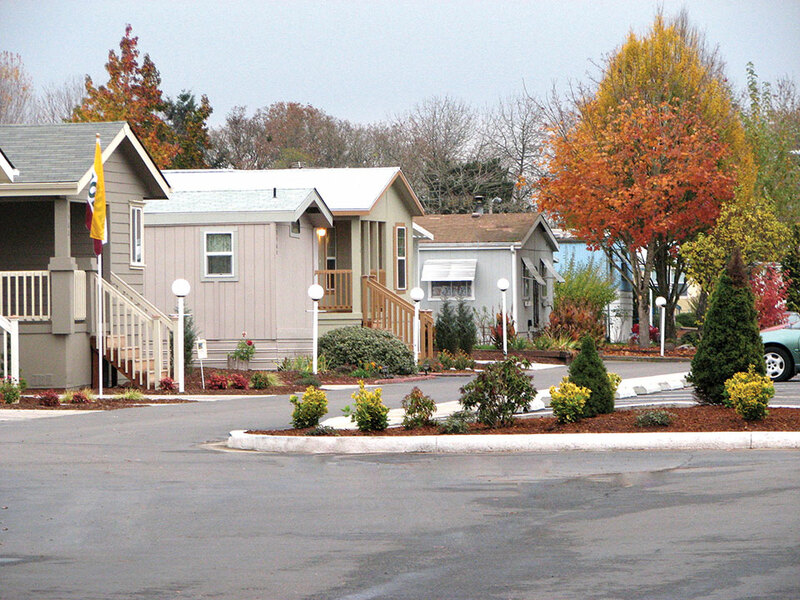 We have beautiful, brand new manufactured homes with 3 and 4 bedrooms & 2 bathrooms. 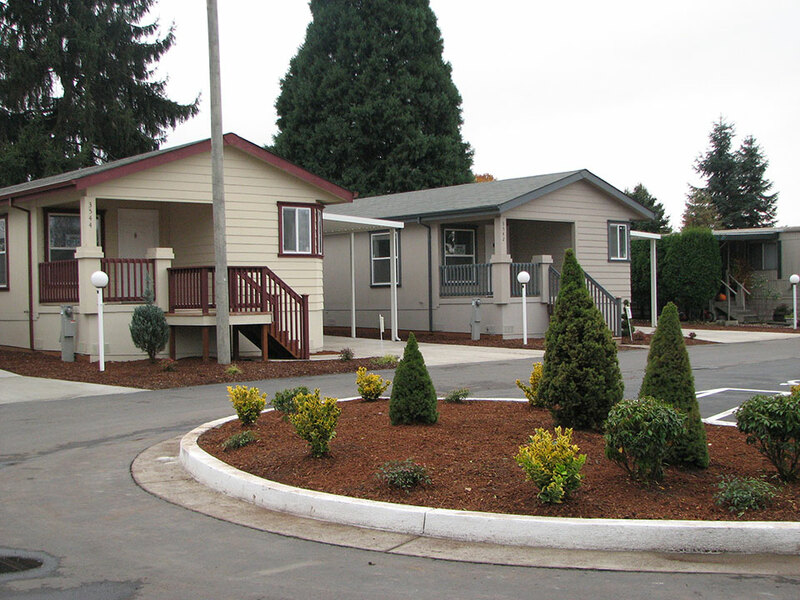 These spacious mobile homes feature large kitchens, new appliances, energy efficient insulation, vaulted ceiling and space saving design. 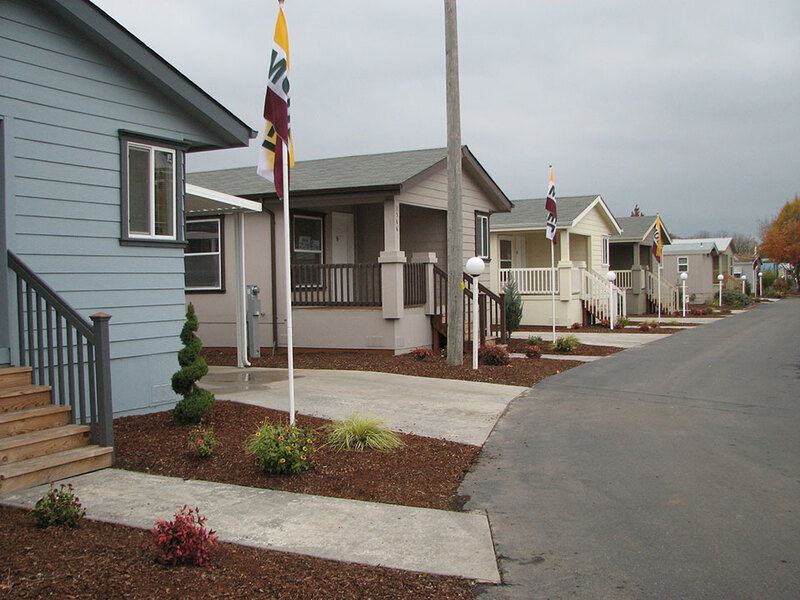 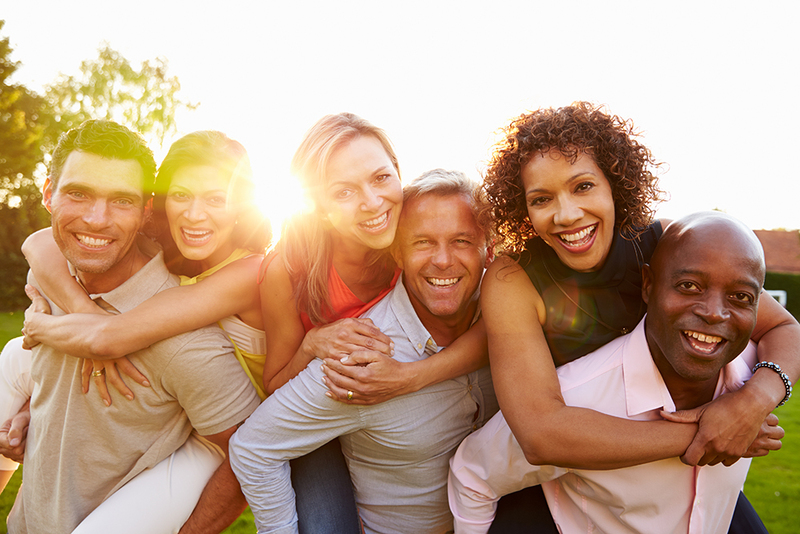 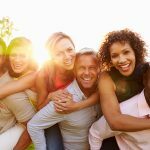 Call Stephanie Lewis today to book a tour of our community at (866) 402-3681. 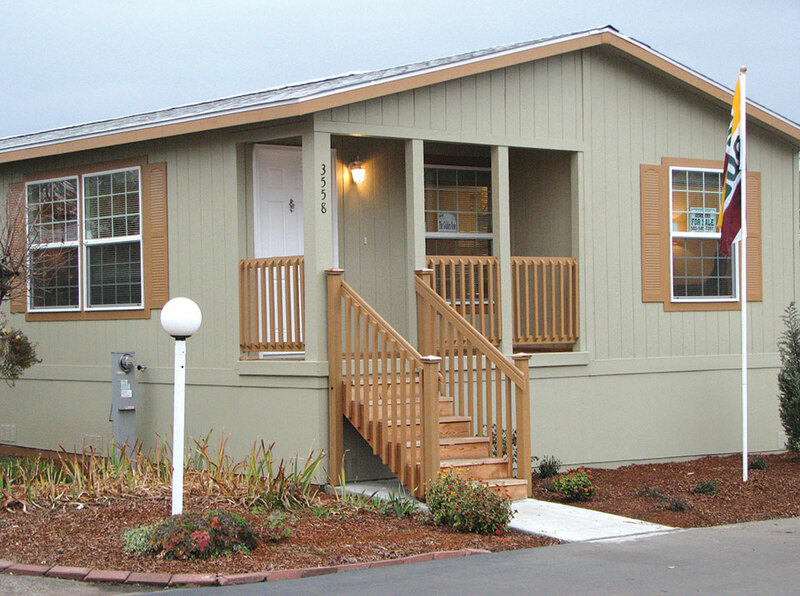 Call 866-402-3681 or complete the form below.